Bryan Swanson continues his tour of Ukraine and visits Donetsk ahead of England travelling there during Euro 2012. 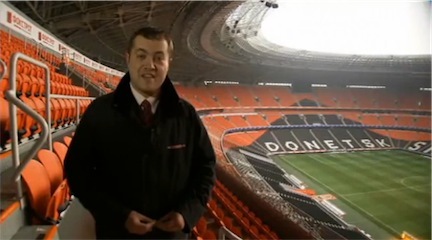 Chief news reporter Bryan Swanson begins his tour of Ukraine and Poland by looking at the venues where England and the Republic of Ireland will play. 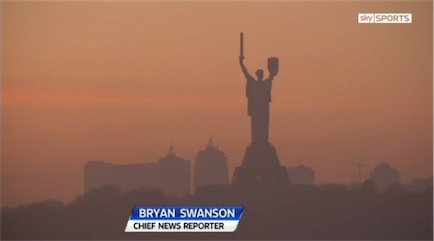 Bryan Swanson visits Kiev ahead of the draw for the Euro 2012 Championships.